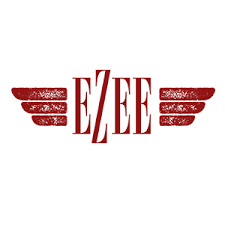 Find here Ezee-e.co.uk coupons, vouchers and deals. Ezee were “life-long” smokers too and like many smokers, they didn’t want to (and in some cases simply couldn’t) stop smoking. Ezee started looking around for a real alternative to the traditional cigarette. One without the 590+ poisonous chemicals which are added to normal cigarettes and one that still gave the same smoking type experience. Ezee didn’t want to start investing in vaping kits, or taking a drag on some weird glass and chrome device that looks like something out of a science lab. They were smokers and they wanted to smoke something that looked, tasted and felt like a real cigarette but simply didn’t have the adverse effects of dangerous tobacco smoke.